BUILT WITH A DREAMER’S HAND- OUT NOW! 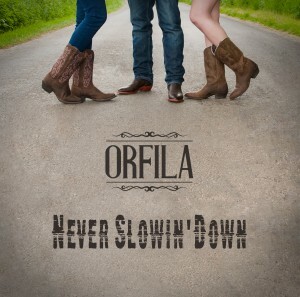 Check out our new single Snow, Rain and a Hurricane! 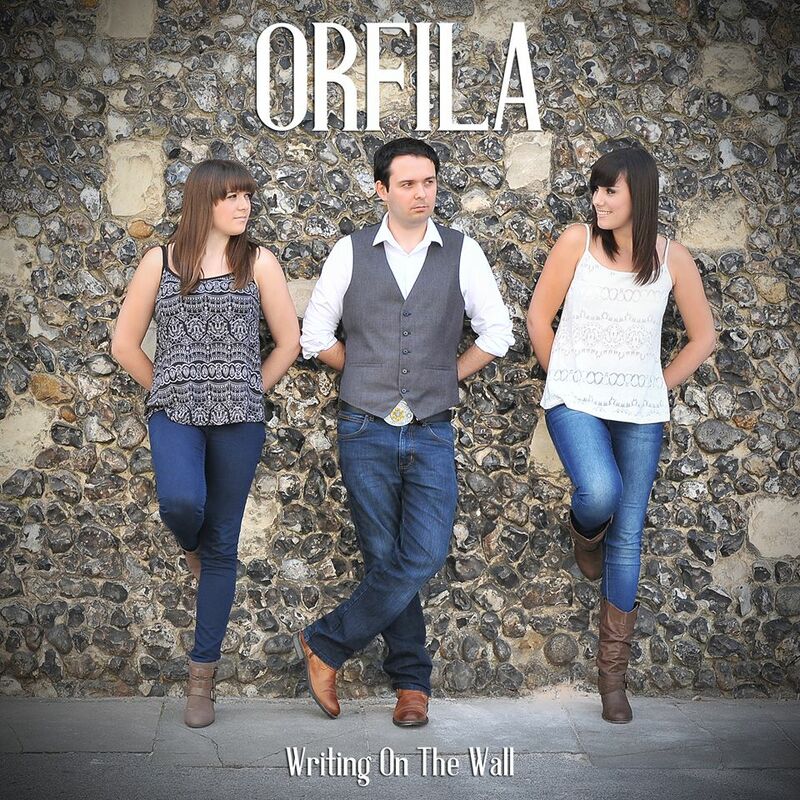 ORFILA TO PLAY COUNTRY 2 COUNTRY 2017! 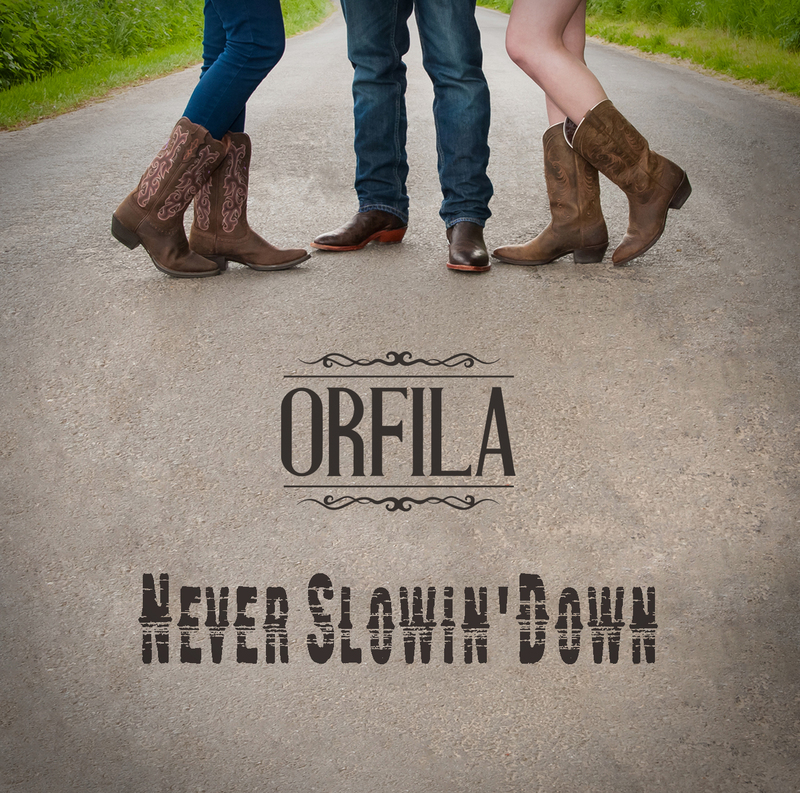 NEW ALBUM “NEVER SLOWIN’ DOWN” OUT NOW!! 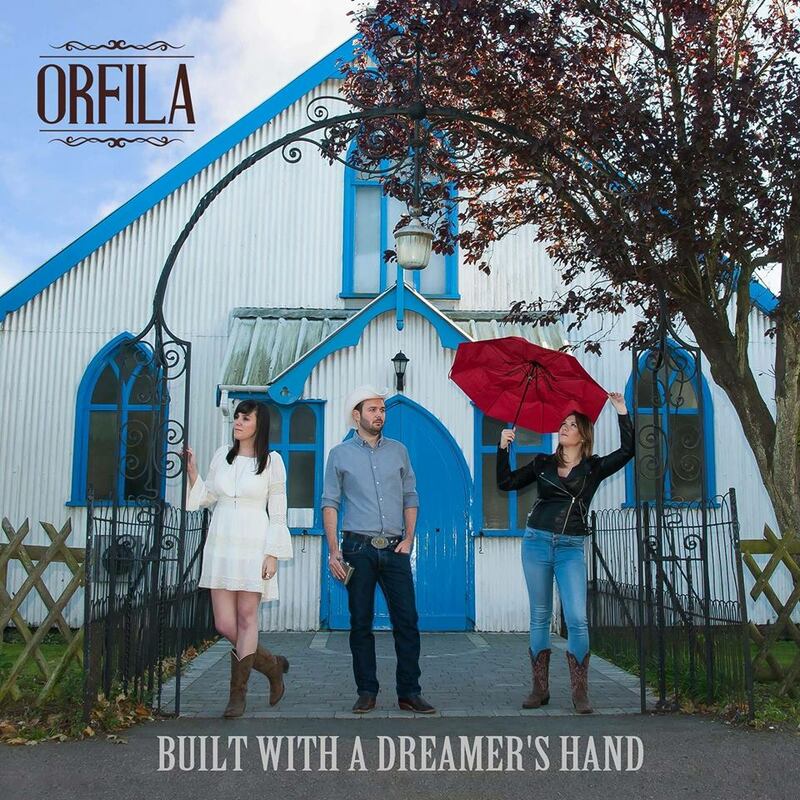 ORFILA open up Gibraltar Music Festival 2016 with The Stereophonics, Jess Glynne, Europe, Heather Small, The Fratellis and many more! 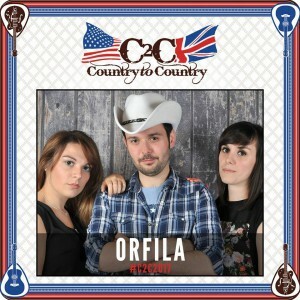 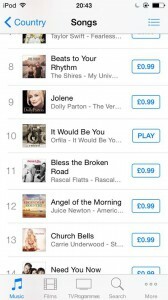 ORFILA play Country to Country 2016! 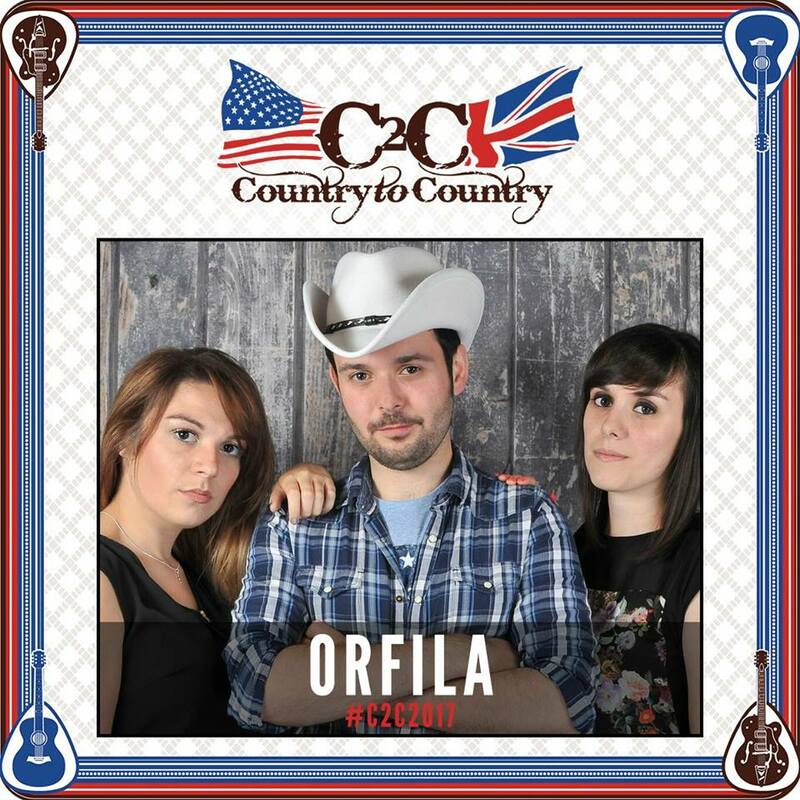 The trio were selected by Yamaha Music London to play the Big Entrance stage at the Country to Country music festival taking place at the O2 London on Sunday 13th March 2016! 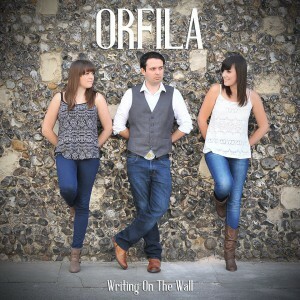 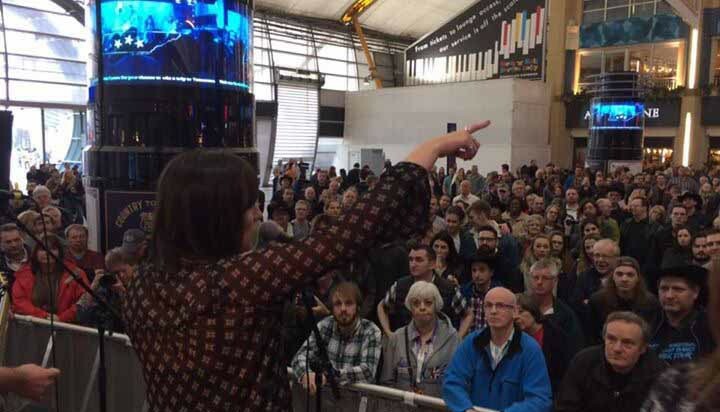 DEBUT ALBUM “WRITING ON THE WALL”. 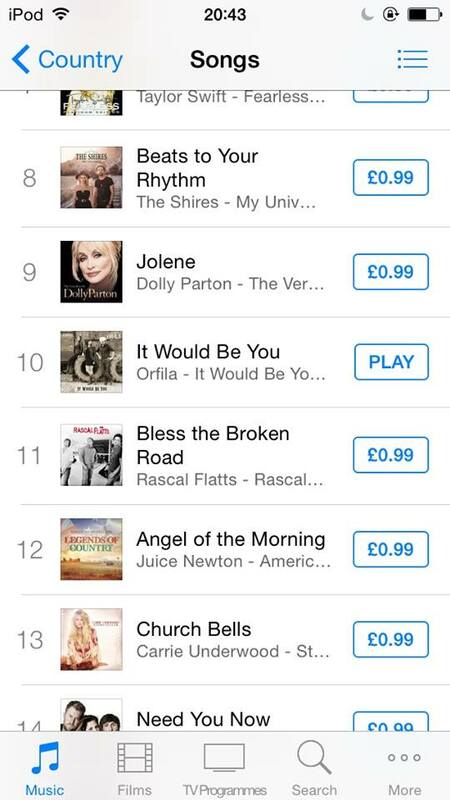 AVAILABLE TO DOWNLOAD FROM HERE.